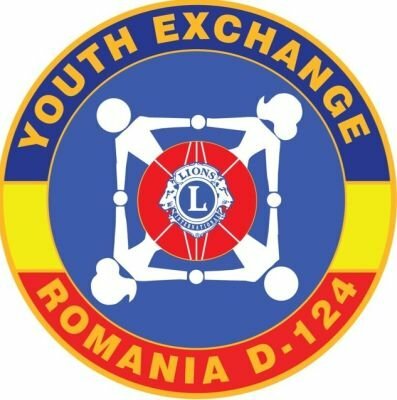 Corbu-Black Sea Camp is one of the two Lions International Youth Exchange Camps in Romania. After the success of our first edition in September 2017, we continue with the second edition that will take place during the last week of August 2018. Our last group of young visitors came from all over Europe(Germany, Spain, Turkey, Belgium, Sweden, Italy, Portugal, Israel and Romania) and from overseas(USA) as well. 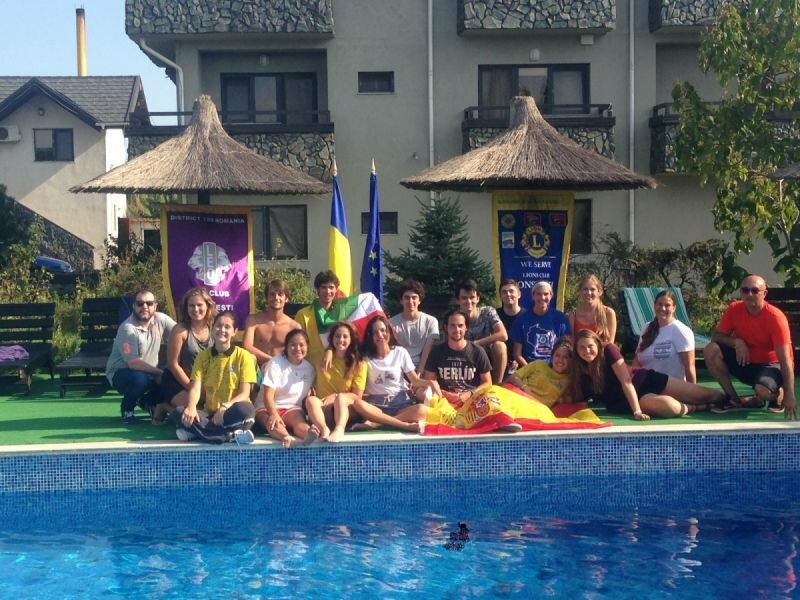 The first week was the host family time, but all the campers visited together Bucharest with the help of our Lions and Leos. So, during that period the whole group was able to see the top attractions and enjoy themselves from morning till late evening or night in the very offering capital city of Romania. The second week was the Camp time, in Corbu GreenStoneLand Camp Site, on the shore of Corbu Lake, 15 minutes walking time to the wild Corbu Beach at the Black Sea and one hour away from Tulcea, where the trips to Danube Delta, the marvellous UNESCO nature site, start.